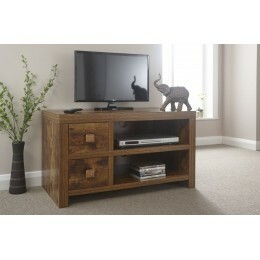 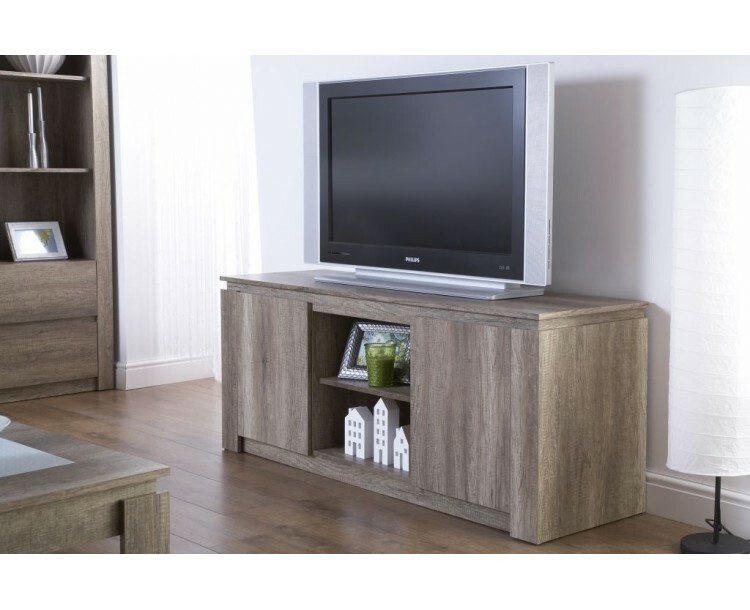 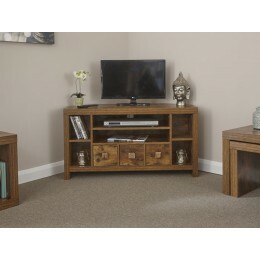 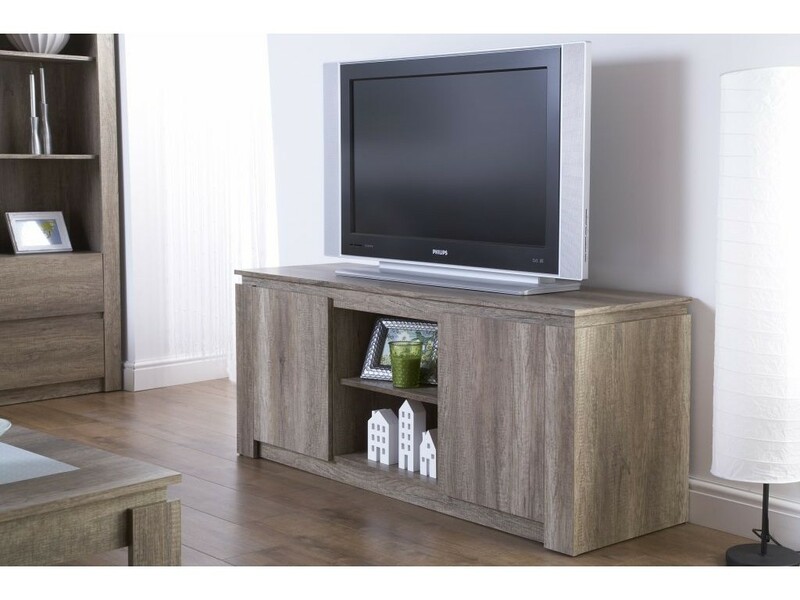 Our brilliant Canyon Oak TV stand is designed perfectly to compliment your living room space in a rustic style. 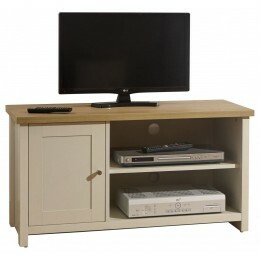 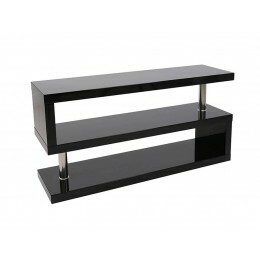 It also sports an open shelf and 2 doors creating lots of storage for your DVDs, games console and entertainment items. 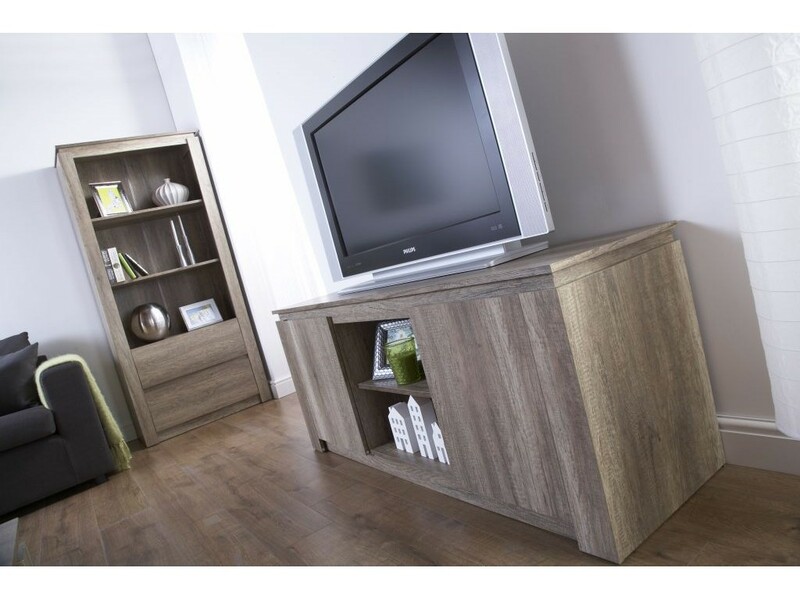 All deliveries to England, Wales and selected areas in Scotland will be done via our national courier service, all other areas please contact us or see our Delivery Terms & Conditions for more information.